My name is Tom Doidge-Harrison. 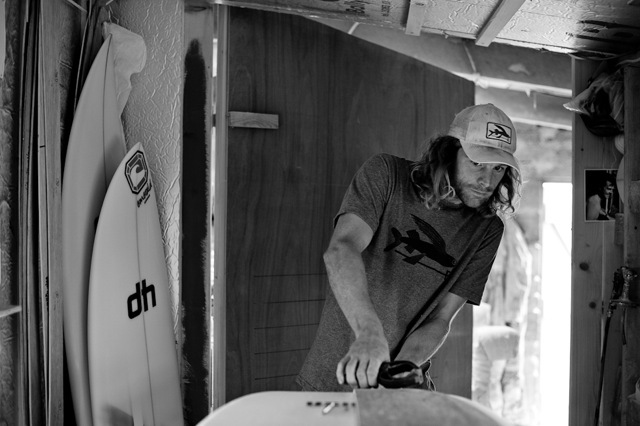 I grew up in the rural West Country of the United Kingdom and became intrigued by surfboards after first holding one in my youth. I was introduced to surfing and the ocean by my mother, whose salty memories of plywood bellyboard rides to the sand provided the inspiration for trips to the beach. Those not-so-frequent trips to the chilly Atlantic spawned a lifelong obsession with chasing down swells that has led me around the world. With loose-footedness on the wane I settled on the West Coast of Ireland at what has turned out to be an interesting time. 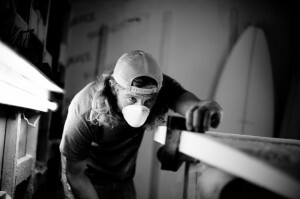 A curious mix of influences from this area of fringe dwellers, the dusty board builders, the magical lensmen, the blessed of glide and not least the heaving local reef breaks, have been the inspiration for dh surfboards – handcrafted for any surfer and any wave.